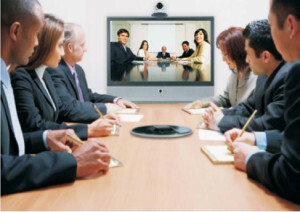 Our cloud based video conferencing solution is designed focusing to low volume video conferences. 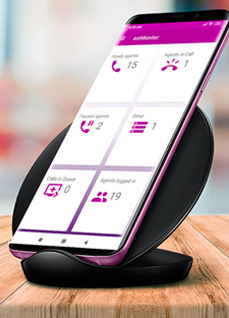 Based on Pay-&-Use model, *astTECS Video Conferencing is an ideal solution for discussions, meetings, conferences with your colleagues, clients and partners. *astTECS Video Conferencing eliminates the distances & barriers, to have face to face meeting. It uses technology for video conferencing, sharing of documents, and sharing the Whiteboard over the internet. Be the smartest user by using *astTECS Video Conferencing for richer and smoother experience than the standard video conference. Just relax, we will help you connect and collaborate with all the high standard features. With the *astTECS Video Conferencing you can enjoy HD quality audio and video on your PC, Laptop, Tablet or Mobile. You have a great option of using the Video Conference accessories like Mic Speaker and Webcam of your choice as *astTECS Video Conferencing is compatible with most of the video conference accessories. Say YES to the smart technology of Video Conference. Need a Sales Representative ?